بني في 1995, Mariners North Holiday Apartments هو ميزة مُضافة لـ تونزفيل و خيار ذكي للمسافرين. إن موقع الفندق الاستراتيجي، الذي يبعد 1. Km فقط عن مركز المدينة، يسمح للنزلاء بالوصول سريعاً وبسهولة إلى العديد من الوجهات المحلية المثيرة. كما يمكن الوصول بسهولة إلى جوبيتيرز, The Drill Hall Studio, ‪St James Cathedral‬. إن الخدمات التي يقدمها Mariners North Holiday Apartments تضمن للنزلاء إقامة مريحة. تتضمن الميزات الرئيسية في هذا الفندق: واي فاي مجاني في جميع الغرف, مرافق مخصصة لذوي الاحتياجات الخاصة, تسجيل وصول/خروج سريع, تخزين الأمتعة, واي فاي في المناطق العامة. استمتع بوسائل الراحة الراقية في الغرف أثناء إقامتك هنا. بعض الغرف تتضمن تلفزيون بشاشة مسطحة, اتصال لاسلكي بالإنترنت, اتصال لاسلكي بشبكة الإنترنت (مجاني), غرف لغير المدخنين, مكيف هواء لمساعدتك على استعادة طاقتك بعد يوم طويل. يقدم الفندق مجموعة واسعة من وسائل الراحة المتنوعة، كمثل: حوض استحمام ساخن, مركز للياقة البدنية, حمام سباحة خارجي, سبا, ملعب تنس. يشكل Mariners North Holiday Apartments بخدماته الراقية وموقعه الممتاز، قاعدة مثالية للاستمتاع بإقامتك في تونزفيل. Our Apartment was quite dated and the air con wasn't working very well. However, the location was perfect, the views amazing and we had everything we needed in the rooms. Would come back but prefer a renovated/updated room with good air con! Large Apartment was fantastic for our family, would never stay in a hotel room again. Loved the full kitchen and lounge/ dining area, so spacious! Right on the beach and very close to waterpark. Secure undercover parking and lovely pool. No complaints! Lovely spacious apartment with ocean views staff at reception were very accommodating with late departure due to our flight being cancelled. Great, clean room. Tropical ocean views out one side and marina views out the other. The only place to stay at Townsville. Right on the beach. Magnificent views. 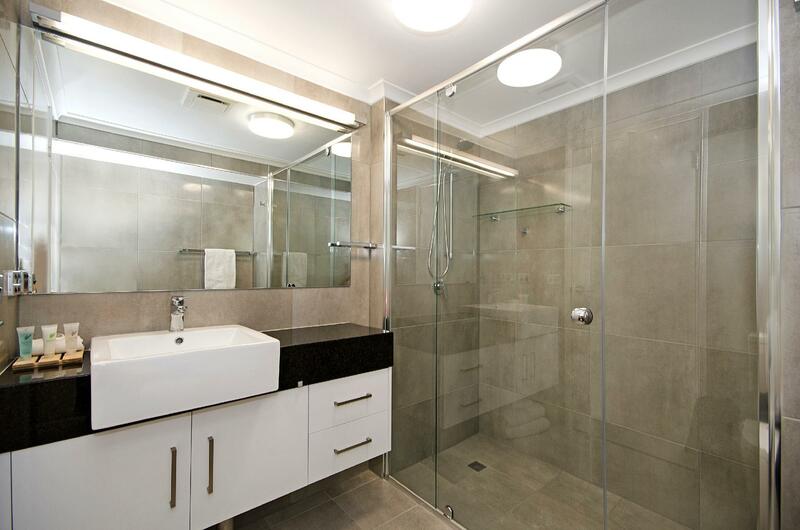 Huge apartments, clean with great facilities. Wonderful pool. All round peefect. Have stayed there 3 times now & will definitely stay there again. Very friendly and helpful staff at front office. Lovely clean pool overlooking the ocean- very well maintained gardens. 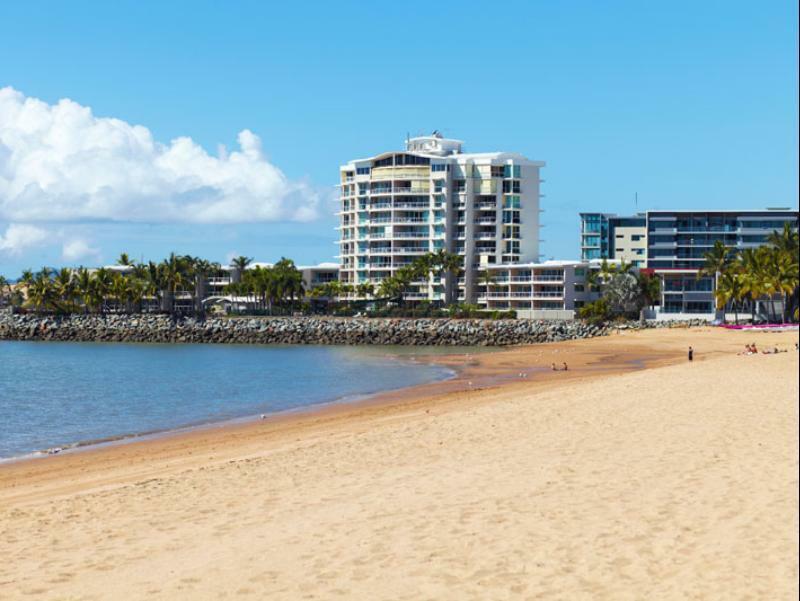 Excellent position for views of beach and proximity for a stroll along the Strand or ferry to Magnetic Island. naver ever, really very gooooooooood. location,view, everythinf was perpect. thank you so much. Fantastic location, large spacious apartment with full kitchen. Was lovely and clean. We booked an extra week we liked it so much. Pool has strange odour. Managers very friendly and helpful. We've stayed in many places in Townsville but this one was on best location with great outlook. We will stay again. Awesome place to stay in Townsville. Lovely views, large apartment with good amenties. Foxtel, modern furnishings. Clean & well looked after. Wonderful pool. Great that the complex is non smoking. Lift is great is higher building. Will definitely stay here again. Wish we could've stay longer. basic apartments. Plenty of room for 4 adults. Not a lot of amenities. But clean and located close to the strand. 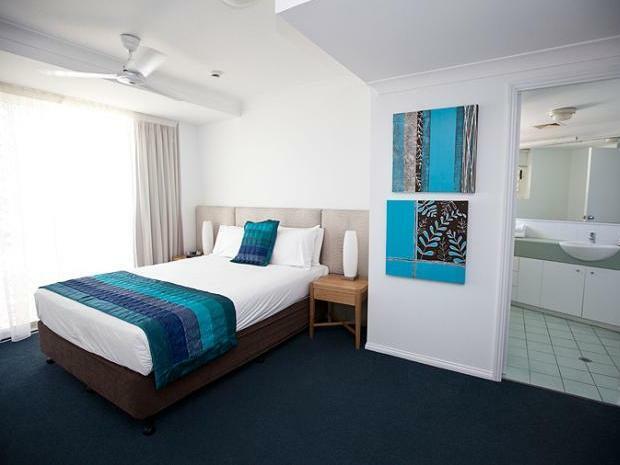 Comfortable, air-conditioned accommodation overlooking the beach, ocean and Magnetic Island. Large apartment living with fully functioning kitchen equiped with dishwater, microwave and full size fridge. Comfortable bed and pillows. Full size laundry and second bathroom (in the two bedroom apartment). Good size outdoor pool and bbq area. Great to cool off or just relax on the banana lounges or outdoor settings provided. All apartments have good sized balconies with table and chairs. 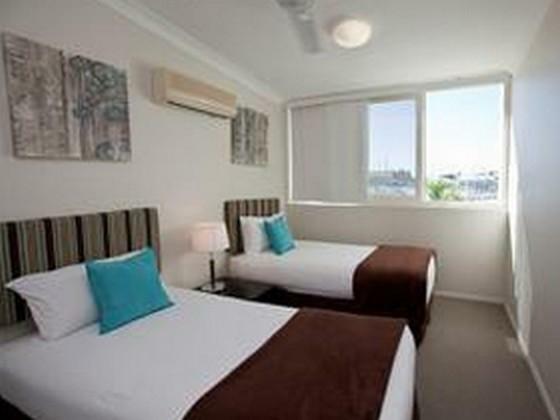 Highly recommend Mariners North Apartments for the business or leisure traveller. We stayed in a three bed apartment with 3 couples on the 6th floor. Facilities were great, staff excellent, we have stayed before and will stay again. Mid week was quiet, weekends were busier and poolside afternoons were busy. Some guests flouting the rules which is annoying as office is not manned after lunch. The 2 bedroom apartment we booked is a walk up apartment on the 3rd floor with no service lift. This is not at all convenient having to carry luggages on arrival and departure. the rooms were in excellent condition. the location is well suited for families. We had a fantastic stay, the 2 bedroom apartment had stunning views, was large and had everything we needed. The pool are was great and the whole complex was quiet and secure. We will be back.